As the summer draws to a close, ABG Capital’s business continues to flourish. Of its portfolio companies, VoIP Innovations has experienced the most growth, to the point where it was recently recognized both regionally and nationally as a company to watch in the Wholesale VoIP arena. Locally, VoIP Innovations placed 12th overall and 2nd in technology in the Pittsburgh Business Times’ Pittsburgh 100 list of fastest growing companies. Nationally, VoIP Innovations was ranked 744th on the prestigious Inc. 500|5000 list of the nation’s fastest growing businesses, published annually by Inc. magazine. As a result of its exponential growth, VoIP Innovations is looking to bring on new employees. Currently, they are hiring Technical Service Representatives for their Support Department and Provisioning Representatives for their Porting Department. InspiraFS, another ABG Capital company, provides comprehensive IRA Rollover solutions to Retirement Industry Professionals. Look for a few exciting announcements from InspiraFS this fall as it anticipates similar growth for the rest of 2012 and beyond. In advance of that expected growth, InspiraFS is looking to hire additional Customer Service Representatives. With so much growth among its portfolio companies, the executive core at ABG Capital is also looking to expand. ABG Capital is currently seeking an Accounting Assistant and an Office Administrator to add to its family of employees. ABG Capital continues to focus on people and culture, which allows it to create a work environment in which both businesses and individuals thrive. Its efforts have not gone unnoticed, as ABG Capital was recognized by the Pittsburgh Business Times as one of the Best Places to Work in Western Pennsylvania for the 6th time in 8 years. Additionally, ABG Capital was notified that they also made the list for Best Places to Work in Pennsylvania for the 5th time in 7 years. The rankings for both of these awards will be announced later this year. Located in Pittsburgh, PA, ABG Capital leverages its unique business management model to reduce costs through the consolidation of back office operations for its portfolio companies. This summer marked ABG Capital’s 20th year in business. To learn more about ABG Capital, please visit them at http://www.abgcapital.com. For the 6th time in the past 8 years, ABG Capital is being recognized by the Pittsburgh Business Times as one of the Best Places to Work in Western Pennsylvania. The Pittsburgh Business Times created this achievement status in 2005 as a way to honor the Pittsburgh region’s most outstanding workplaces. “This is great recognition for ABG Capital,” said Jeff Tapolci, CEO of ABG Capital. “We make a point to foster a family atmosphere here, and to know our employees feel the same way is extremely gratifying.” ABG Capital was previously honored with this prestigious award from 2005 through 2009. This year’s award rankings will be announced at an awards luncheon in October. Most of ABG Capital’s attention is focused on growing their portfolio companies. To do this, they consolidate services like accounting, legal, IT, software development, administration and HR to eliminate redundancy and increase efficiency. This has proved to be a successful model for the parent company, as they easily increased customer satisfaction and accelerated business growth. ABG Capital’s portfolio companies include End User Services, GlobalPOPs, InspiraFS, and VoIP Innovations. Of ABG Capital’s portfolio companies, VoIP Innovations has also received high honors this year. premier wholesale VoIP carrier, as one of Pittsburgh’s 100 fastest-growing companies of 2012. Of the 100 regional companies, VoIP Innovations was ranked 12th overall and 2nd in the technology category. VoIP Innovations provides the industry’s largest VoIP DID footprint. Their DIDs’ are used by leading VoIP service providers and can be easily provisioned through the industry’s leading BackOffice, Titanium III. This is the first year VoIP Innovations has been acknowledged for this accomplishment. Not only is VoIP Innovations recognized as one of their region’s fastest growing companies, but they are also receiving this award nationwide. Inc. magazine has ranked VoIP Innovations No. 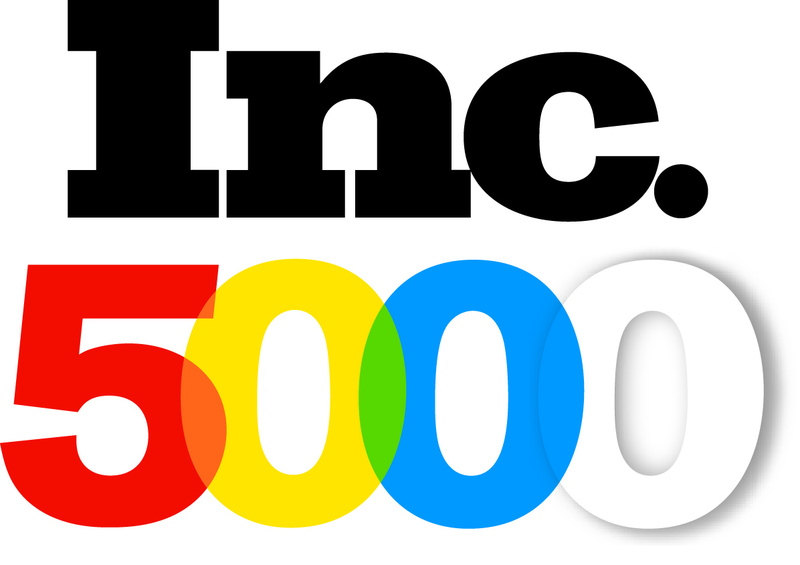 744 on its 2012 annual Inc. 500 | 5000 list. The list is an exclusive ranking of the nation’s fastest-growing private companies in the United States. There are nearly 7 million private, employer-based companies in the nation and Inc. honors the most promising ventures in the most important segment of the economy – America’s independent entrepreneurs. “We are honored to be a part of the Inc. 500 | 5000,” said Jason Tapolci, President of VoIP Innovations. ”Only 2% of all private companies in the U.S. make the list. It further showcases how far VoIP Innovations has come in such a short time.” VoIP Innovations now joins companies such as Microsoft, Zappos, Intuit, Jamba Juice, Zipcar, Cliff Bar, Vizio, Oracle, and many other well-known names that gained early exposure as members of the Inc. 500 | 5000.